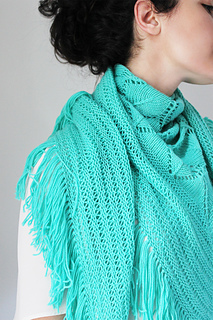 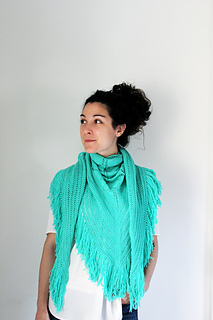 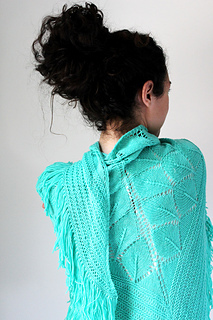 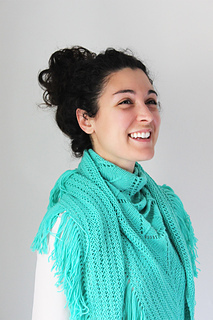 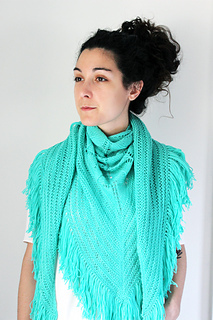 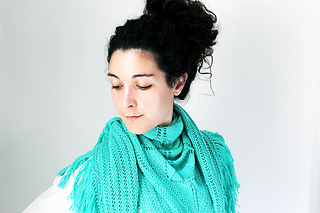 Minty Fresh is a timeless, triangle shawl with a leaf lace pattern and pretty hem with fringe. 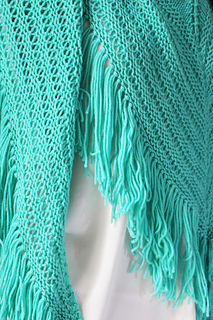 A bright, unexpected color gives it a modern edge. 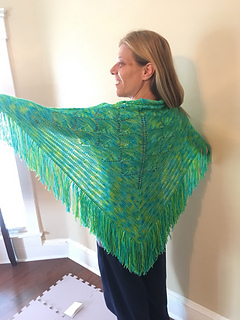 This pattern is featured in the June 2018 Membership Crate from Knitcrate.